Cyber Monday hasn't officially started yet but we're already seeing some fantastic deals on all kinds of products from all kinds of retailers. The one we particularly want to steer you towards here concerns the DeLonghi Autentica coffee machine. 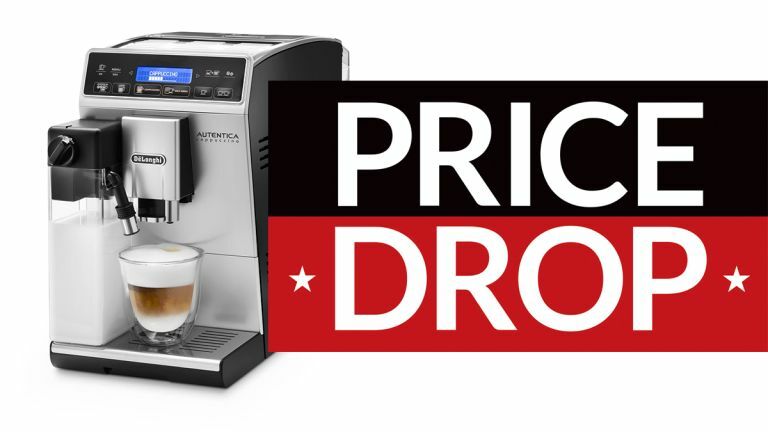 Originally sold for £699, this premium bean-to-cup machine is now down to a barely believable £379. To save you doing the maths, that's a discount of £320 from AO this Cyber Monday weekend. The Autentica has just about everything you could want from a coffee machine, including the ability to save specific settings for specific drinks when you've found configurations you like. And coming from DeLonghi, you know this is a device that'll last you a long time. Even though we're right in the gap between Black Friday and Cyber Monday 2018, there are still plenty of deals, offers and discounts to take advantage of – check out the links below for some more fantastic savings opportunities.